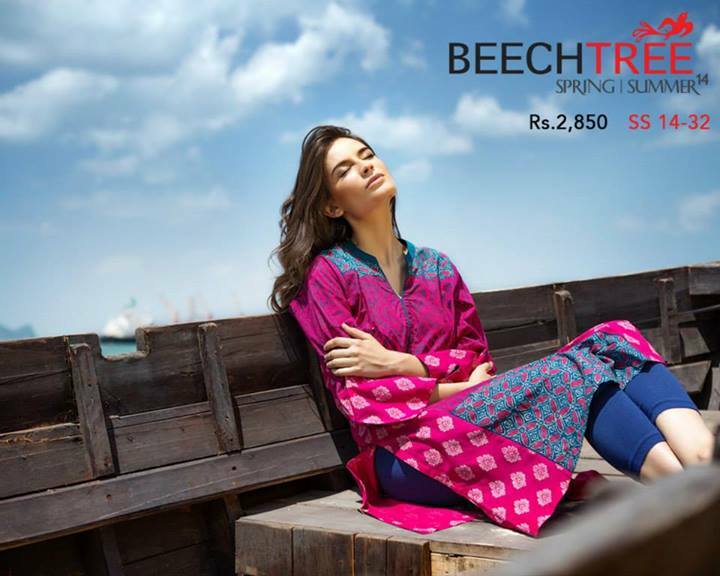 One Of The Most Famous Fashion Brands, Beech Tree Reveled Its New Spring Summer Dresses For Women Recently. 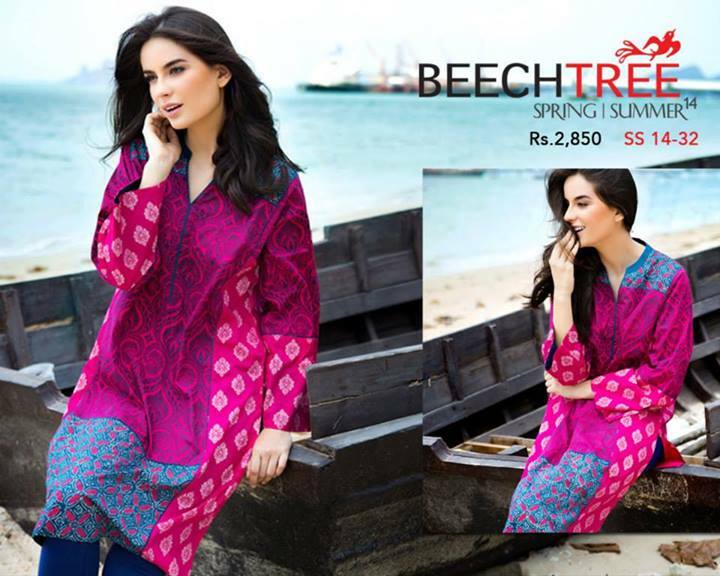 Beech Tree’s Cloths Are Highly Recommended for Those Women Who Love Style and Fashion. 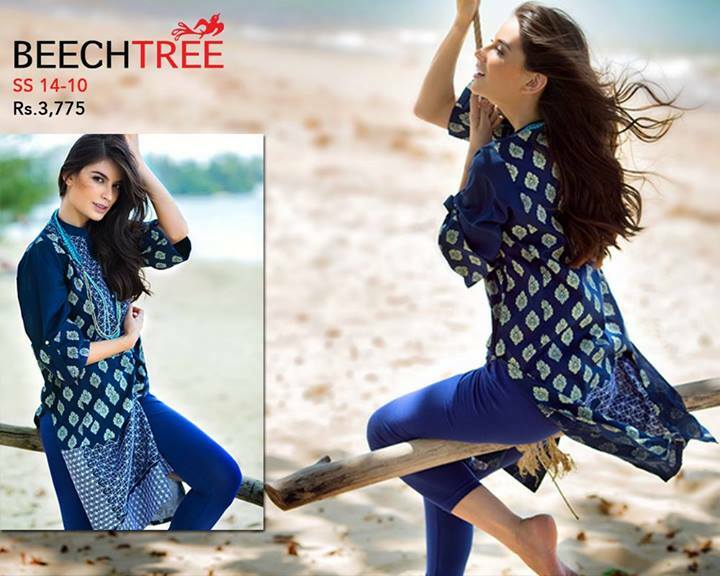 Beech Tree Is A Famous Fashion Brand In Pakistan. It Is Also Very Popular In UAE, UK And Other Asian And Gulf Countries Due To Its Unique And Stylish Designs In Affordable Price. The Brand Introduce Its Special Collection in Every Season and Every Special Occasions like Valentine’s Day and Eid. The Brand Not Only Provides Dresses But Also Gives A Complete Range Of Fashion Accessories Like Jeweler, Handbags etc. 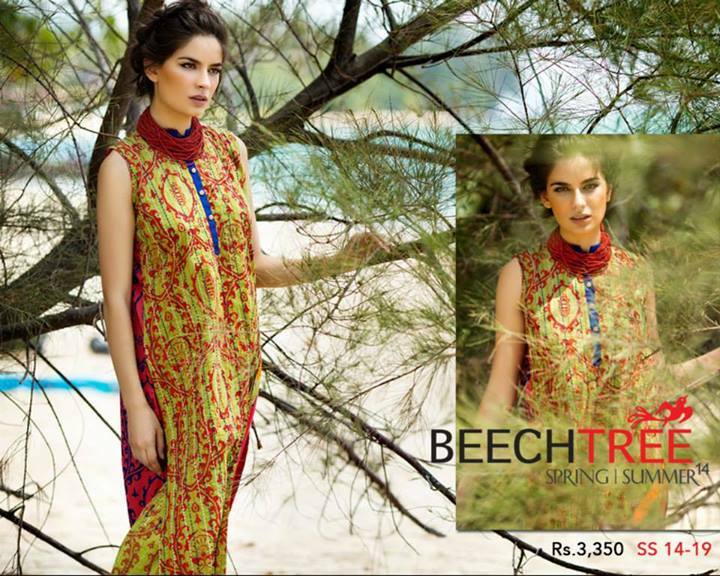 So I Come With The All New Spring Summer Dresses Designs Of Beech Tree For 2014. As Beech Tree Follow The Asian Culture So The Brand Has Specialization In Long Kurtis, Short Kurtis Which Is Suitable With Tights. A Women Look Beautiful And Gorgeous In Tights And Long Kurti. The Spring Summer Collection Consist Upon Two Major Colors, One Is Blue and Second Is Purple. Both Colors Are Suitable For Girls And Also For Young Women.